A cursed song that kills those who hear it; a dream of the devil that inspires a virtuoso violin piece; a composer who lovingly cradles the head of Beethoven's corpse when it is exhumed half a century after his death—it seems that good music and shocking tabloid-style stories make excellent bedfellows, as musician, historian, and music writer Tim Rayborn waggishly assures us. Here are tales of revenge, murder, curious accidents, and strange fates, along with offbeat profiles of composers going back to ancient Greece. 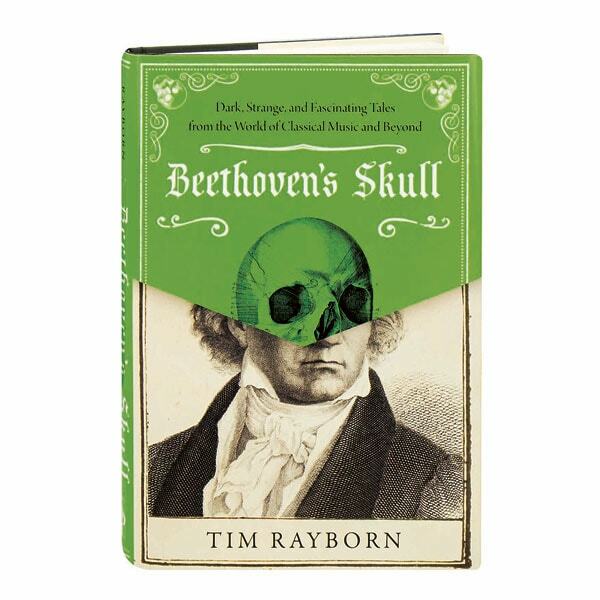 Rayborn also looks at myths and legends, superstitions, musical mysteries, and the ways that musicians and their peers have been rather horrible to one another over the centuries.